Grace Bible Church located in North Haledon, NJ (i.e. 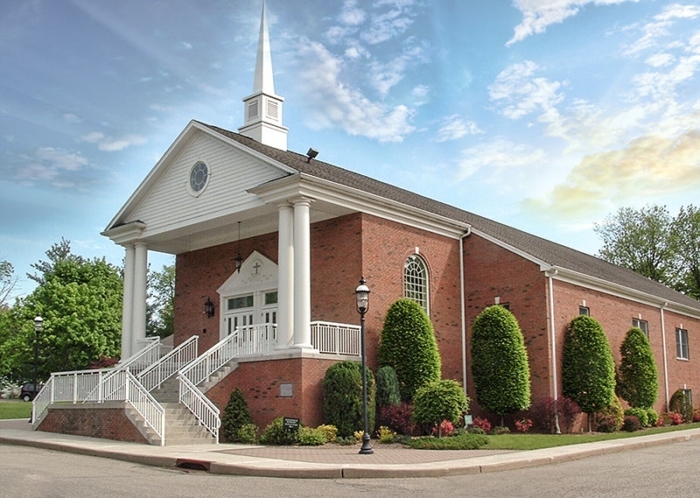 suburban community 30 minutes northwest of NYC) is seeking a full-time pastor. We are a non-denominational, Christ-centered, theologically conservative, following a dispensational theology, missions minded, family oriented church of approximately 135 people. Primary responsibility will be to preach the gospel and teach the inerrant Word of God, disciple believers and reach the lost with the Gospel of Christ. Our multi-generational membership is looking for a man who is faithful in prayer, studies God's Word and will lead our congregation into the future; engaging with deacons, church staff and all ministries of the church, especially our youth. A parsonage is available with the position. Applicants should be an ordained pastor who holds a degree from an accredited seminary/university and has a minimum of 5 years pulpit experience. Please visit our website at www.gracebiblenj.org for more information.